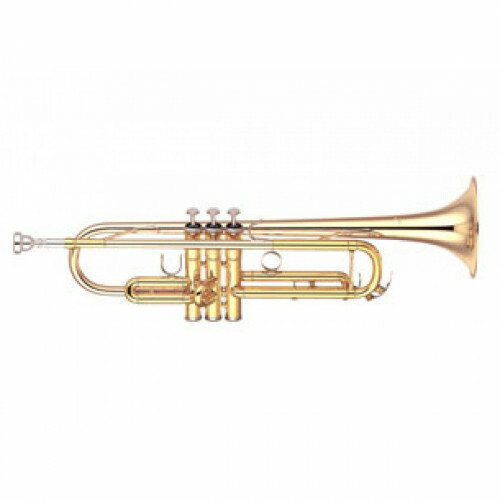 Yamaha’s professional series models are suitable for any musical genre. 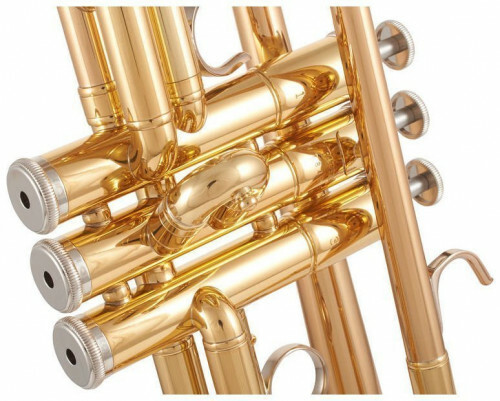 They are suitable for any configuration, from the studio to the orchestra, to the concert band, to the chamber instrumental group or to the Symphony Orchestra. 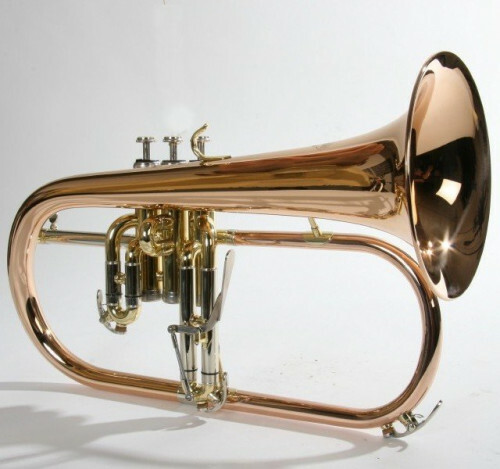 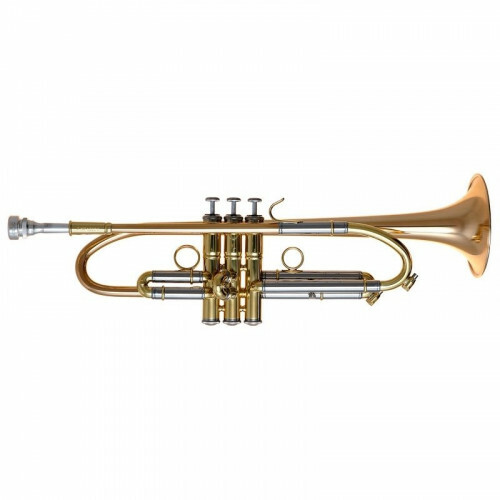 The 6335 model is characterized by a large bore and a yellow brass bell for warm, rich and very present sounds. 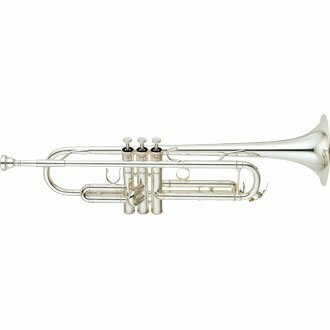 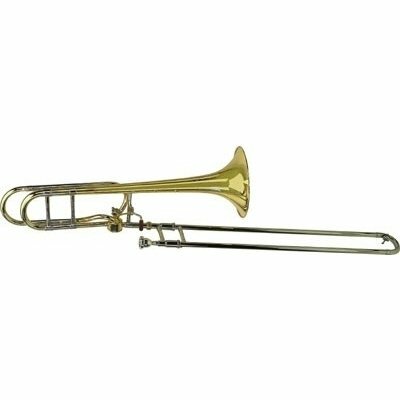 It is ideal for those who want to obtain a good versatility and for those looking for an instrument that can have an excellent performance in any group or musical situation.